Founded in the 1940s, AEDES provides building materials and agricultural equipment for many companies in South Tyrol. Hence the origin of its name, which is not just a simple corporate acronym, but has, in fact, ancient roots: in Latin, its meaning is "house, temple, construction". 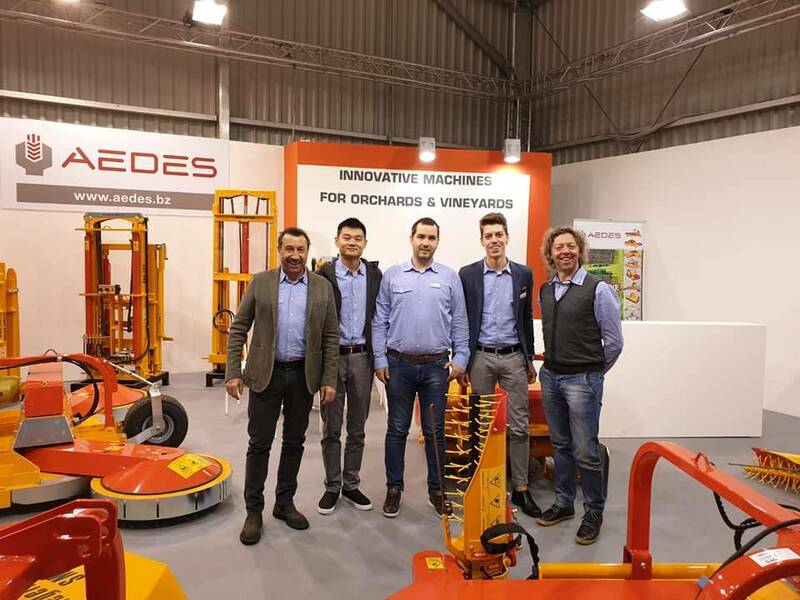 In the 1970s, the company’s agriculture division separated and began the production and marketing of machines for fruit and viticulture among the vineyards and apple orchards in South Tyrolean, where it still operates. 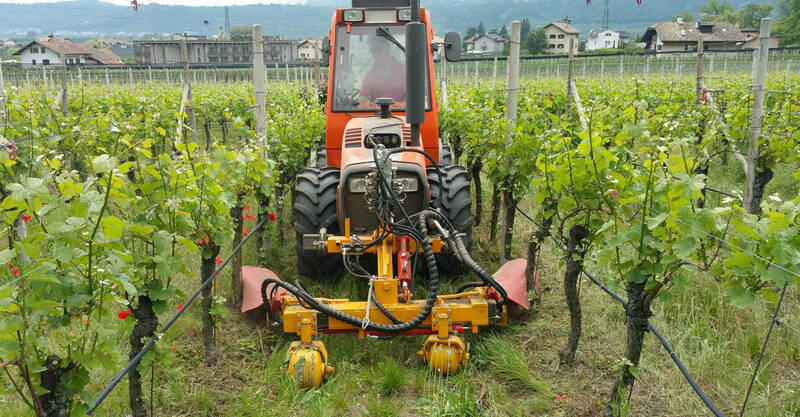 Currently AEDES is an established company that works with great professionalism and reliability alongside users in order to seek together innovative solutions that can facilitate agricultural work in the specific sector concerning FRUIT and VITICULTURE. The administrative headquarters in Andriano/Bolzano (Alto Adige), deals with commercial activities, research and innovation, prototype production, service/repair of machines and spare parts warehousing. The solid reputation that AEDES has on Italian and international markets is based on the cornerstones of innovation, constant attention to the quality of products and services provided, combined with a marked intuition in identifying the diverse needs of customers and finding the right solution for each of them. By using the most rigorous criteria in the selection of quality materials and components, AEDES designs and builds a wide range of professional machines. Years of experience have enabled the company to achieve and consolidate a leading position in the sector of intercept machines.